It’s a boy! Yipee! We need to celebrate the first boy’s upcoming appearance to the world. 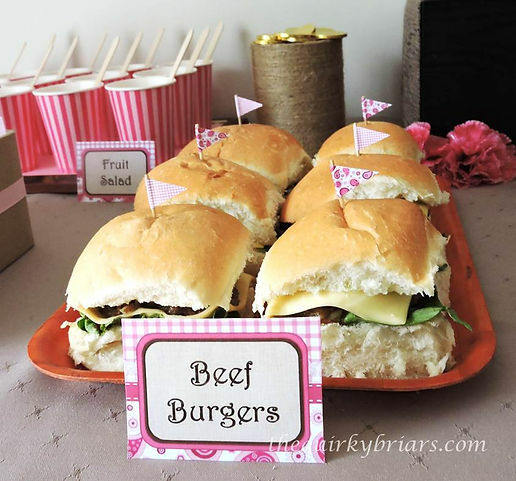 Planning is not so difficult if you have already selected a theme for the baby shower you’re hosting. You must pick a theme that will radiate happiness and excitement to the expectant mother, as well as the guests. 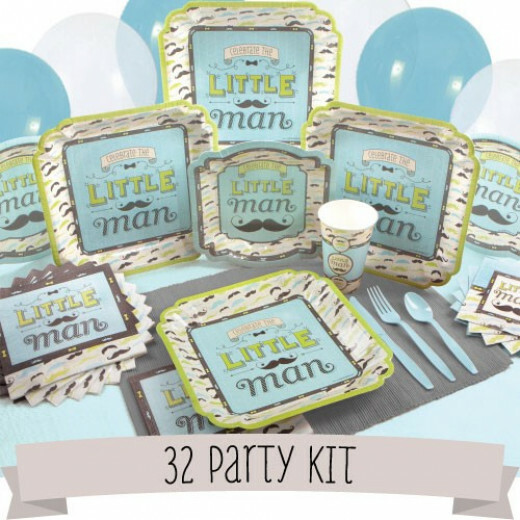 This is the most used or shall I say well known baby shower theme for boys. Moustache signifies masculinity and at the same time, blue is a popular colour for a boy. No wonder why may people prefer to use this theme. If the mum-to-be is the religious type, then having a biblical story theme would be well appreciated. Noah’s Ark Theme gives a wholesome spiritual atmosphere. It’s one best way to welcome your new youngster. A teddy bear is one of the most popular comfort toy for little kids. Being a soft toy, it’s also quite safe even for babies to have. 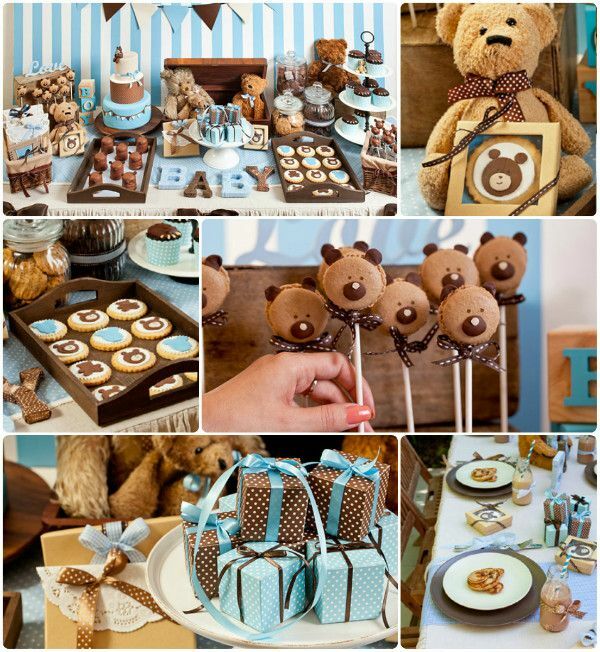 Holding a teddy bear themed baby shower therefore gives a child-friendly and sweet impression to everyone. If you can encounter wearing a US Navy uniform or probably a nautical suit, you will possibly think he’s so cool, right? 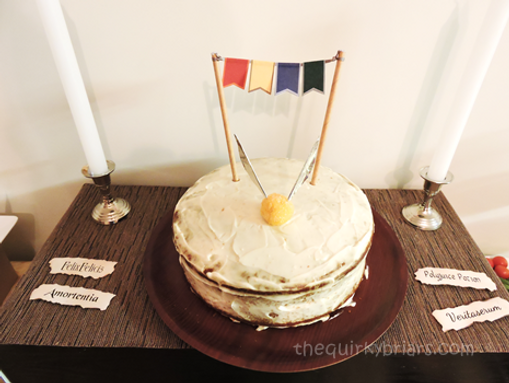 So as having a Nautical Baby Shower! Since your future seaman is about to come out, this party theme is just perfect for him. Look at this very adorable turtles! They are friendly-looking, charming and really cute (just like a baby)! This theme is safe for both gender but it’s more popular for boys. With the green and brown combination, then it fits well for your little prince. 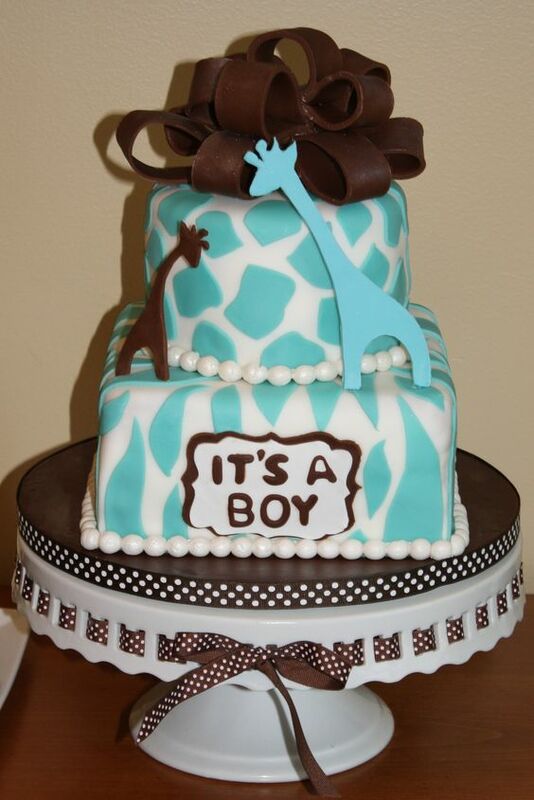 One of the most loved themes for a boy baby shower is the Blue Safari. 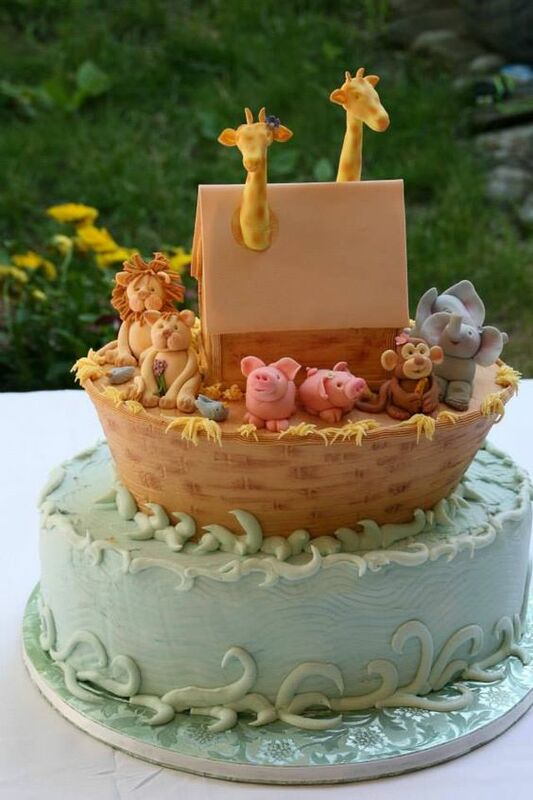 Safari theme, in general, is really popular both for adults and babies. In addition to that, blue is really an expected color for a boy. It looks tidy. 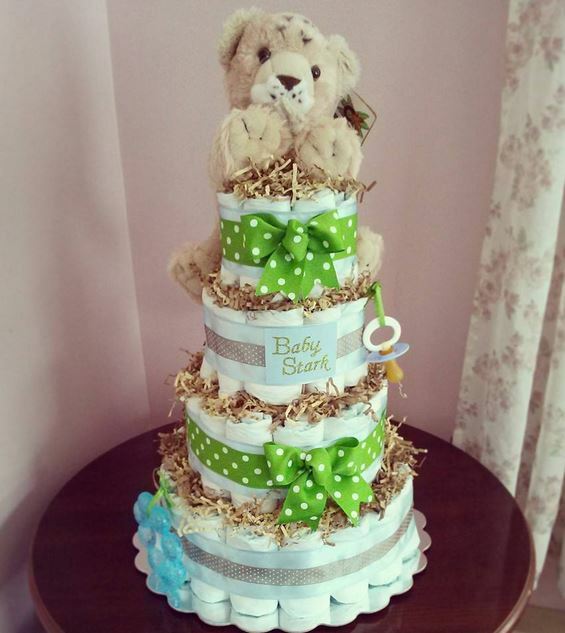 If you want to have an extraordinary baby shower, then choose a different color aside from blue. You may want to use this Lion King theme. It’s more of a green which is the color of nature. It will be a warm and a happy baby shower party.